Why on earth did it take me so long to learn about this reissue? Tragically, my library hasn’t acquired it . . . yet. 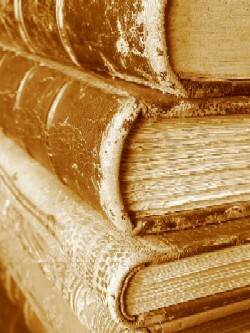 Oh, I wanna read it! The lib. 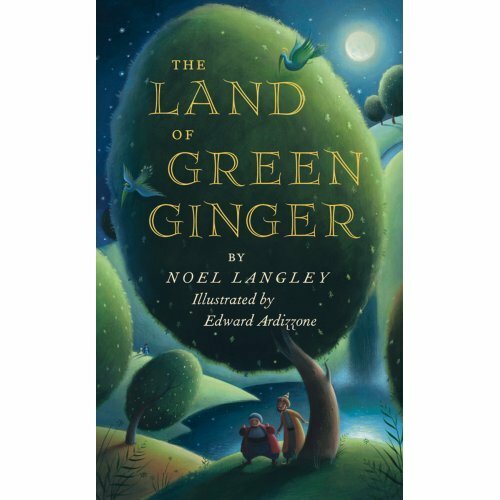 does have Langley’s other novel. I’ll have to check it out for y’all. 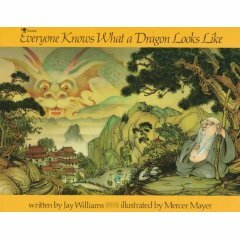 by Jay Williams, illustrated by Mercer Mayer. Four Winds Press, 1976. There are no unsung heroes like the authors of picture books. Yeah, yeah, I know that there have been efforts in recent years to honor the work of people who can do the much-harder-than-it-looks 32-page story , but let’s face it: in our world, it’s the people who make the pretty pictures that usually get the glory. So whenever I run across an accomplished picture book author who never quite made it big-time, I always like to make an effort to show off their books a bit. Jay Williams is one of those authors. He authored a dozen or so picture books in the ’60s and ’70s, and not one of them won any major awards, so nearly all of them are out of print. But if you have the time to scour library and used bookstore shelves for Williams’ books, you’re going to be rewarded with little gems that you find yourself turning to again and again. Take, for example, the forgotten book Everyone Knows What a Dragon Looks Like. It’s a “literary folktale” — a story that has all the earthy trappings of a folktale without actually coming from, ah, Folk. Set in Wu, an imaginary village in the mountains of Asia, it concerns Han the peasant boy, whose job it is to greet visitors to the city. When Wu is under threat of invasion by wild horsemen, its citizens pray for help from the Great Cloud Dragon. Answering these pleas comes a small, bearded, fat old man who claims that the dragon is himself. “You don’t look like one,” replies Han. “How do you know?” replies the old man. “Have you ever seen one?” When the Mandarin and his advisers reject this logic, it is only the kindness and humility of Han that allows the old man to save Wu from invasion. It may seem like a familiar story, but what makes it special is Williams’ luscious words and characters. Han isn’t just your regular poor-but-cheerful peasant, but “everyone who went in or out of the city had a merry word from him, for that was all he had to give.” A dragon is described as “rich and splendid . . . as comfortable as a pocketful of money.” Best of all, the dialogue between the city Mandarin and his staff begs to be read aloud — it’s a bout of bickering that is beyond chuckle-worthy. You’ll be guessing the end of the story before it’s halfway done, but like all good journeys, it’s the getting there that’s the most fun. I’ve read few picture books that end as gracefully and satisfyingly as this one. Although I really want to highlight William’s work in this review, it really wouldn’t be fair to finish without lavishing praise on Mercer Mayer’s gorgeous watercolor-and-ink illustrations. Mayer is probably best known for his “Little Critter” series of picture books and for his work for John Fitzgerald’s Great Brain series. His work here is brimming with rich detail — Mayer is a master at drawing knobby faces and pudgy cheeks, coaxing out the comic natures of the characters without making them look too silly. The backgrounds spill over with jewels, tiles, flowered carpets and knickknacks, and it’s wonderful to just sit and gaze at the pictures for long periods of time, looking for details you missed before. Williams was writing “fractured” fairy tales long before it was fashionable to do so; his other books include Petronella and The Practical Princess, both of which turn up occasionally in folktale anthologies. If you’ve gone so far as to find these books, I’d also recommend The Silver Whistle and Stupid Marco. All of them are delightful trips into whimsy — a fairy tale world that is comfortingly familiar, but unpredictable enough to keep you on your toes. Whoo. In the course of schlepping all of my junk from The Evil Blogger to The Somewhat Less Evil WordPress, I’ve decided to make a handy-dandy archive of what has always been this blog’s most popular feature: The Forgotten Bookshelf. Here you’ll find picture books, fiction, poetry, folklore, and even the (very) occasional non-fiction from the Days of Yore. These are classics reclassified — gems from years past that are raring to be unearthed and enjoyed by a new generation of readers. Read on and happy hunting!